Here are the list of upcoming new films which the Malayalam actor Mammootty would be doing in the year 2012. Kobra or Kottayam brothers is the story of 2 brothers who does not look alike. These brothers have a huge affinity to the words starting with ko and hence lies only in Kottayam , Kochi and Coimbatore.Mammootty and Lal plays the 2 brothers and they are back together after the hit movie Thommanum Makkalum. 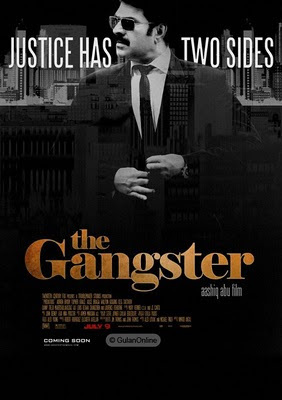 The film will be directed by Lal himself. 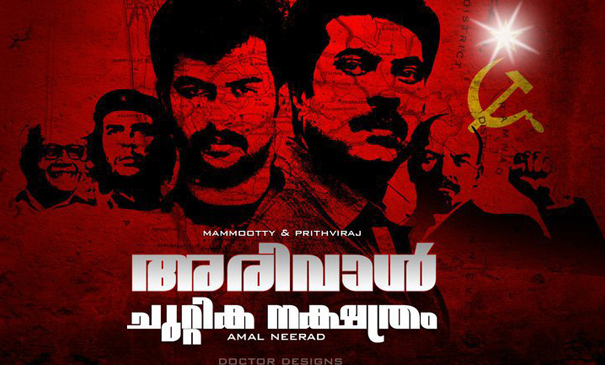 Amal Neerad has become a brand himself in Malayalam after the touch he displayed in Malayalam with his direction and camera. He now will direct the movie Arrivaal Chuttika Nakshatram with Mammootty as hero and Prithviraj playing an anti hero. The film shooting will begin after Amal Neerad's movie Bachelor Party is finished. The film would become the fifth film in the hit series CBI where Mammootty plays Sethurama Iyer - the sharpest CBI officer. The film will be directed by K. Madhu on the script by S.N.Swamy.Mukesh and Jagathy will co-star with Mammootty. Aashiq Abhu after the success of Salt n Pepper will do IDUKKI GOLD and later in the year will complete the works of The Gangster. 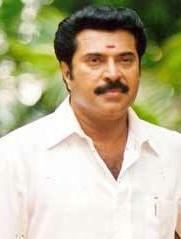 The film will have Mammootty playing an international Don. The film will also feature Tamil actor Parthiban in an important role. FUTURE CREATER appreciates your comments and doubts about this topic. How do you feel about it ? Which of these films will be a success at the box ofice ? You are also free to add news about any new films in 2012 here. Share it with us. COMMENT BELOW AND SHARE THIS ARTICLE WITH YOUR FRIENDS.